Fast and Easy Golf Tournament Software! We believe that running a golf tournament should not be painful. With EasyGolfTour.com, we have over 24,000 courses setup in our database. This allows our customers to start running golf tournaments in under 1 minute. 14-day free trial, unlimited golf tournaments and golfers! At EasyGolfTour.com we are confident you will love our software, that’s why we give you a 14-Day Free trial. After your trial expires, simply sign up for a subscription and you can have unlimited golf tournaments, online sign-up & leaderboards on your website, easy draws with SMS notification, and many more features. EasyGolfTour.com offers courses the ability to run and manage golf tournaments for a low yearly fee. With our software, Golf course operators can reduce the number hours that it takes to run a small or large event by up to 80%. This allows courses to save money and reduce the stress level for everyone involved. With our enhanced features, your course can give golfers a "PGA Style" experience at every golf tournament. Our software offers real-time leaderboards on TVs throughout your clubhouse and also your website. With our white-labeled solution, your course can add registration, leaderboards, winners, and more to your course's website using a simple 1-line of code. Courses can choose to allow golfers to use their phones to enter their scores and view leaderboards while they play. Using our mobile scoring, complete golf tournament scoring can be done in just minutes instead of hours. Our software fully integrates in to your website! 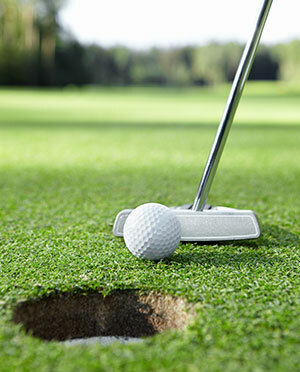 Once a golf tournament is created, golfers can begin registering directly on your website, no 3rd party site required. 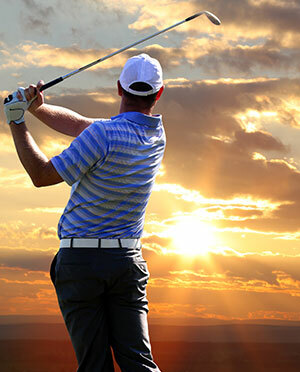 You have access to unlimited golf tournaments, flights, golfers, days and much MUCH more! Course website integration, no 3rd party sites! The Golf Saskatchewan partners with Easy Golf Tour to provide our software for FREE to all member courses in Saskatchewan. 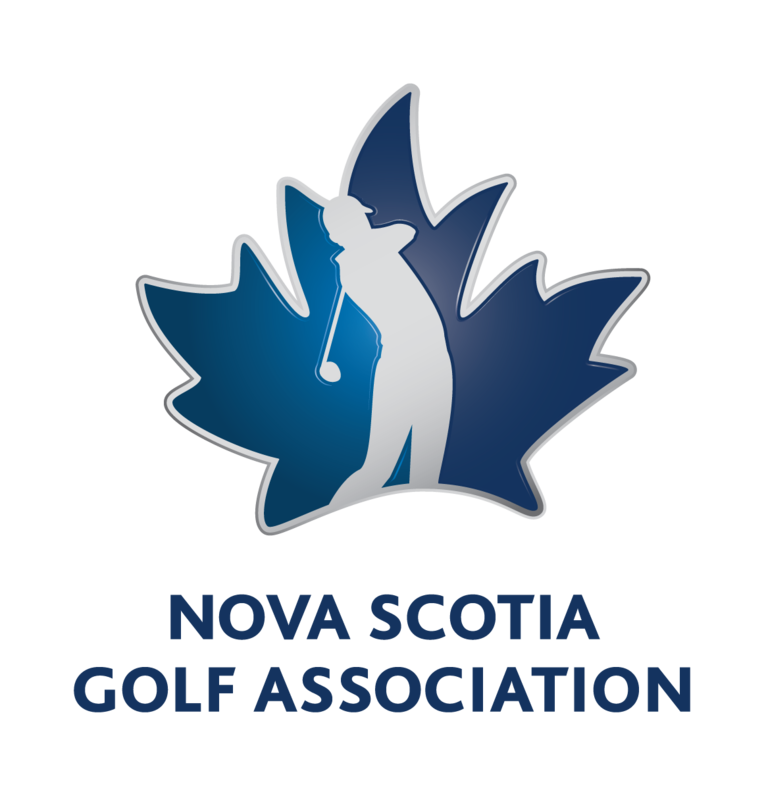 The Nova Scotia Golf Association partners with Easy Golf Tour to provide our software for FREE to all member courses in Nova Scotia. The New Brunswick Golf Association partners with Easy Golf Tour to provide our software for FREE to all member courses in New Brunswick. Innovacorp provides a great article written by Michael Bochoff that looks into Easy Golf Tour. Read the complete article here. Todd Chant, Founder and CEO of Easy Golf Tour, speaks at the TecSocial about Easy Golf Tour and the history of the company. Entrevestor's Peter Moreira talks to Todd Chant, CEO and Patrick Laderoute, CMO about Easy Golf Tour's association with the National Golf Course Owners Association (NGCOA). New dawn welcomes Easy Golf Tour to the New Dawn Centre for Social Innovation.